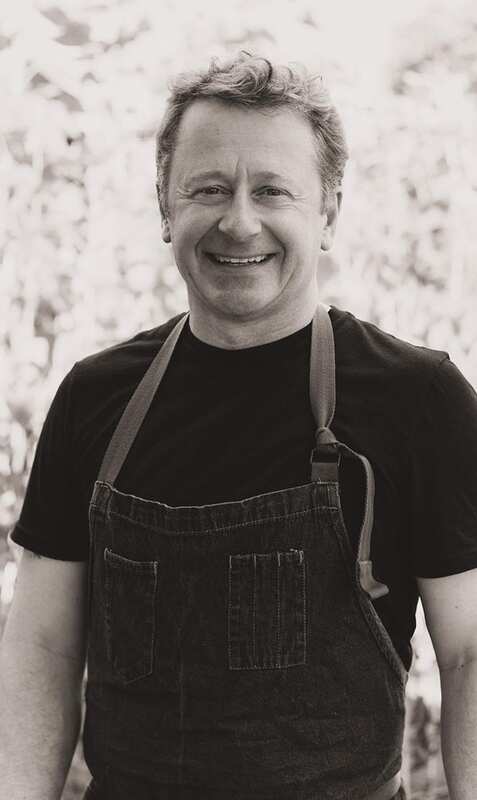 Chef Niemi is a pioneer in Columbia's burgeoning food and beverage industry, having opened some of Columbia's most popular restaurants including Mr. Friendly's New Southern Café, Gervais + Vine, Solstice Kitchen + Wine Bar, Rosso Trattoria and, most recently, Bourbon, a popular whiskey bar and Cajun-Creole kitchen. Prior to the opening of Bourbon, he founded The Great American Whiskey Fair, which has quickly become the largest whiskey show in the nation, with over 500 whiskeys presented by over 125 distilleries. He is also a partner in the Farm to Table Event Company, which specializes in dinners and events focused on local, sustainable, food sources. Niemi's restaurants have been featured in Bon Appetit, Southern Living, Wine Spectator and Travel Channel UK T.V. show, "Jeni and Olly's Deep South Food Adventures." He was a featured chef on two seasons of Carolina Cooking, which was aired in 140 countries around the world, as well as "Making It Grow" on SCETV. He was recently featured on Chef John Folse's "Preserving Traditions" series on Louisana ETV. He is the Local Leader of the Chefs Collaborative chapter in SC and a founding member of the local US Bartender's Guild. He can be found giving cooking and mixology demonstrations at events throughout the state. Bourbon is a whiskey bar and Cajun-Creole restaurant located just steps from the South Carolina State Capitol buildings at 1214 Main Street in the historic Brennen Building (1869). It specializes in bourbon, whiskey, craft cocktails and the flavors of the Lousiana Bayou. It currently boasts a whiskey list of over 300 whiskeys and was chosen as one of America's Best Bars. Kristian recently finished filming for the Food Network and is board of Slow Food Columbia, as well as serves as Columbia's local leader for the Chef Collaborative.